Welcome home to this completely remodeled executive house. 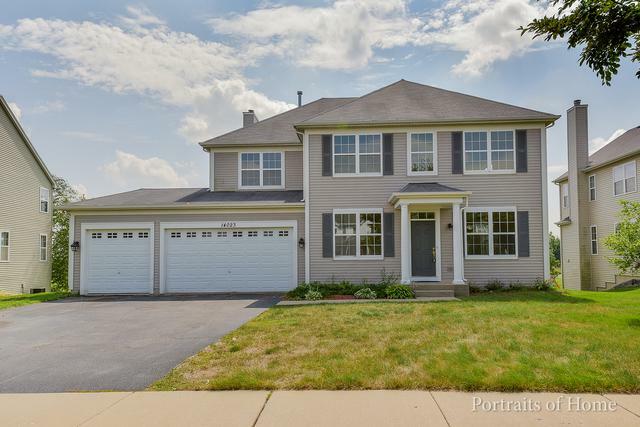 This freshly painted home features 5 bedrooms, office, huge bonus room, loft, 3 car garage, and FULL finished walkout basement. 4052 Sq feet (all above ground). Brand new solid oak hardwood and premium tile through the whole first floor. 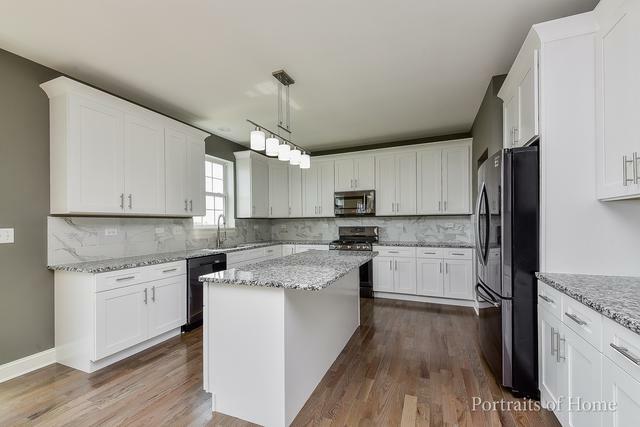 New gourmet kitchen with 42 inch shaker cabinets, granite countertops, new top of the line stainless steel appliances, wine rack, and spacious island. 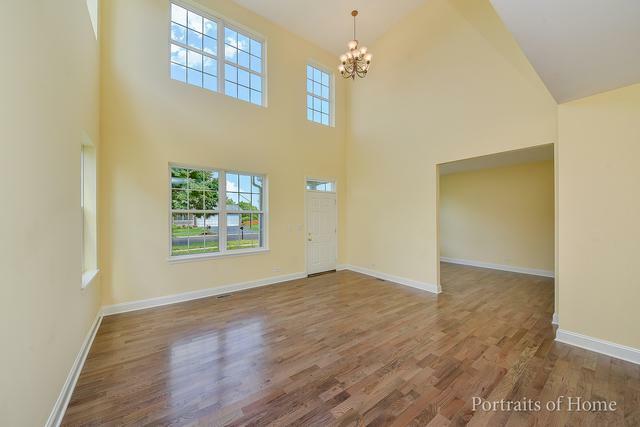 Grand 2 story entrance with tons of windows allows for plenty of natural light. Brand new carpet throughout second floor and basement. Fantastic refinished bathrooms with new lighting, vanities, tile, and granite countertops. 4 large bedrooms and loft on second floor. Walkout basement features bonus room, 5th bedroom, and storage. New premium 5 inch baseboard and decorative moulding throughout. 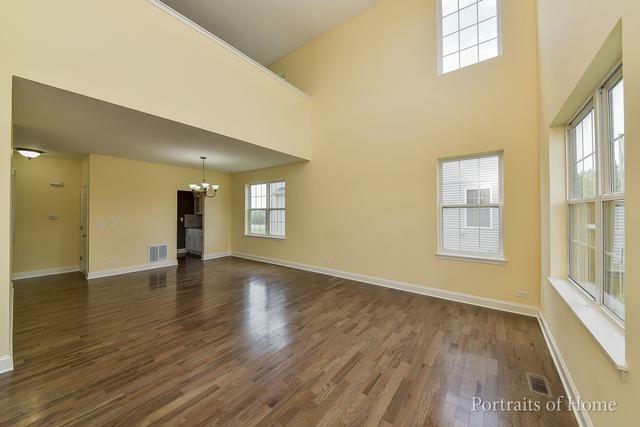 Top of the line Plainfield 202 North High school district and close to downtown Plainfield, shopping, and restaurants. Sold by Berkshire Hathaway Homeservices Elite Realtors. Listing provided courtesy of Etx Realty And Management Llc.